You have a great business idea; you register your domain and start selecting the designs to make it look appealing. But the question is, how can you be so sure that Google and other search engines discover your site’s rank? Design would surely attract masses and make headlines with its appearance, but when it comes to ranking on the search result pages and driving real traffic and sales, SEO must be the top priority for all marketers in the sea of competition. 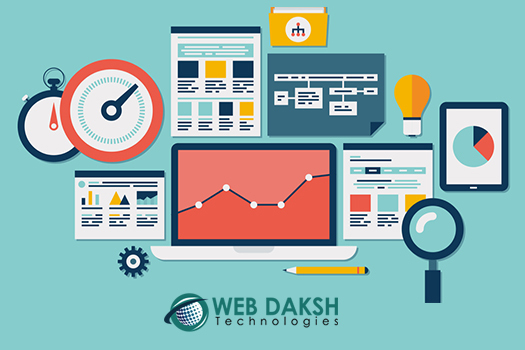 It is best, if done by professionals and for that hire the top SEO Services in Delhi. This blog will give a foolproof method of SEO Tips for New Website to get your website launched on the front foot. So let’s get started. 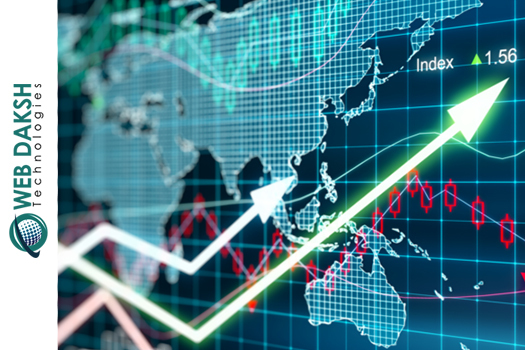 Website speed is one of the most crucial tools to achieve success in the online market space. 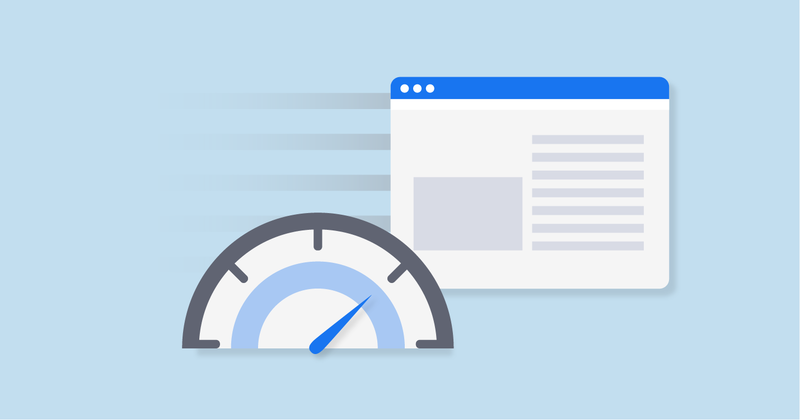 Speed is one thing which can cause the flood on your website or your position by increasing the bounce rate to your website. 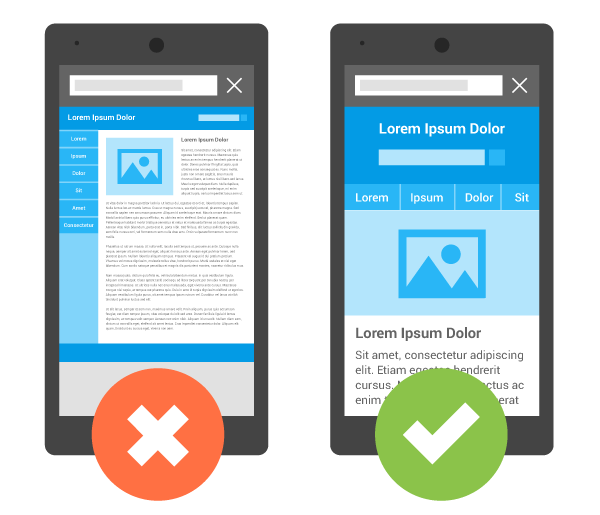 Since the day Google has announced officially to consider mobile-friendly sites, most of the site owners have started to switch to that very method. Improve the mobile site design of your website so that it is easily accessible to the buyers who are checking your services. Rightly said, content is the real king. If you are working on your website single-handedly, create a quality and relevant content in bulk before the launch and then post it on a regular basis. 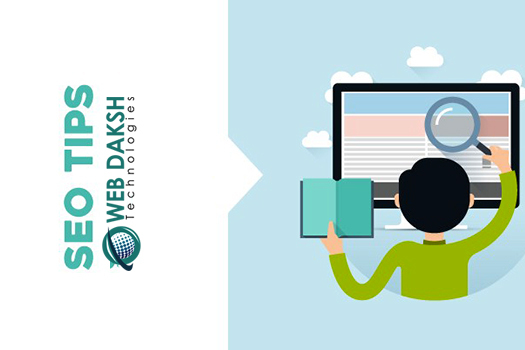 If you are launching a new website, then don’t wait for any professional to do the SEO for you. 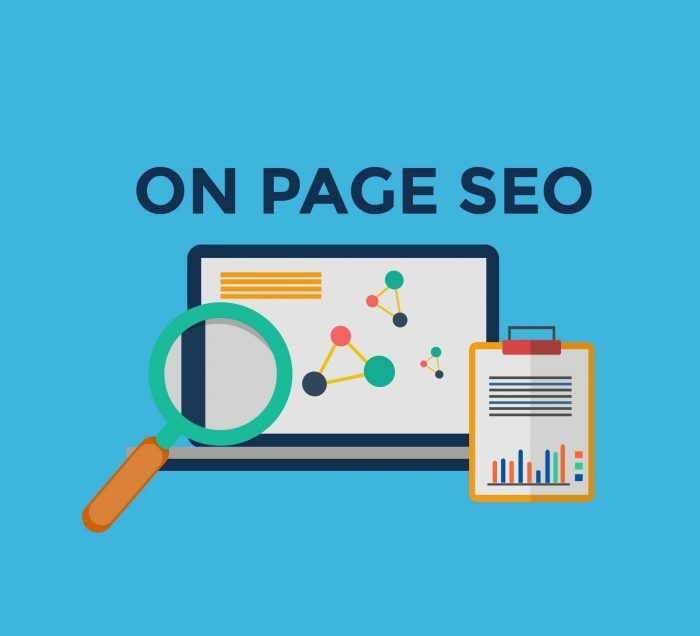 Do some research over the internet related to keywords, title, tags, and other tricks to optimize your page and learn the complete guide to effective SEO tactics for understanding it better. Utilizing the long-tail keyword can bring ample amount of search results over SERP. 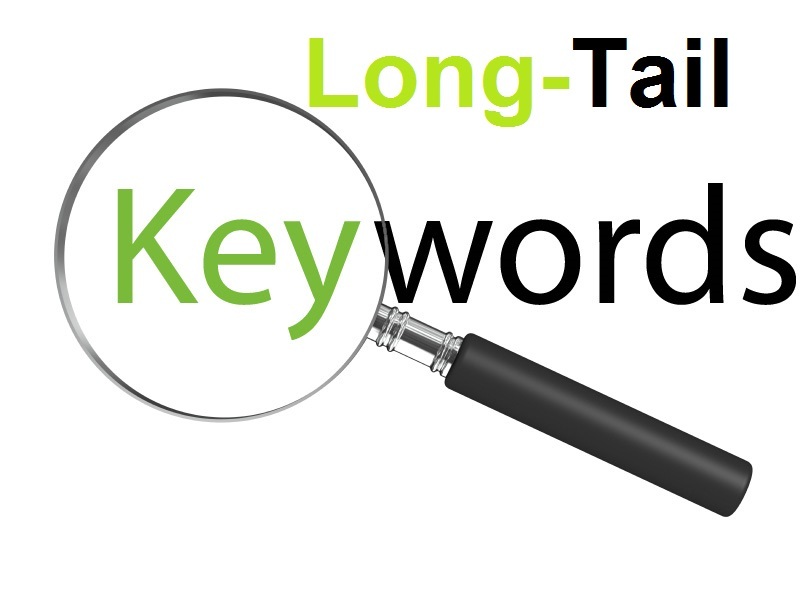 Long-tail keywords direct the customer to the landing page. If your site is showing any error or isn’t able to work properly, then Google analytical tools will help you to fix this error. 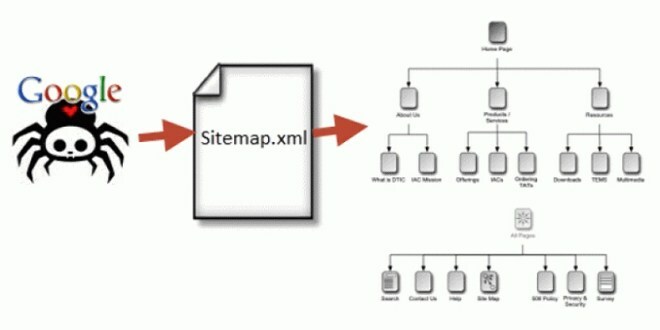 XML Sitemap links the entire URL of the web pages at a single place so that search engines can easily crawl and link to your site as well. 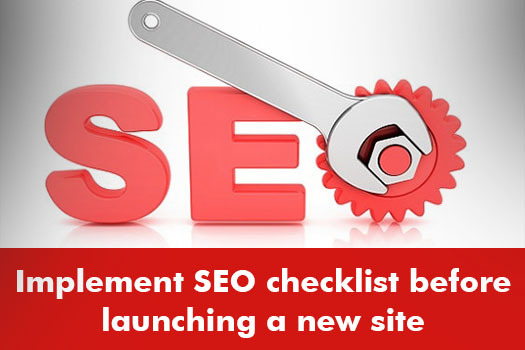 Once everything is in place and you have done what you could by implementing the SEO Checklist 2018, you will be just fine. Even if you don’t get immediate success, keep building your practices as this process takes time. 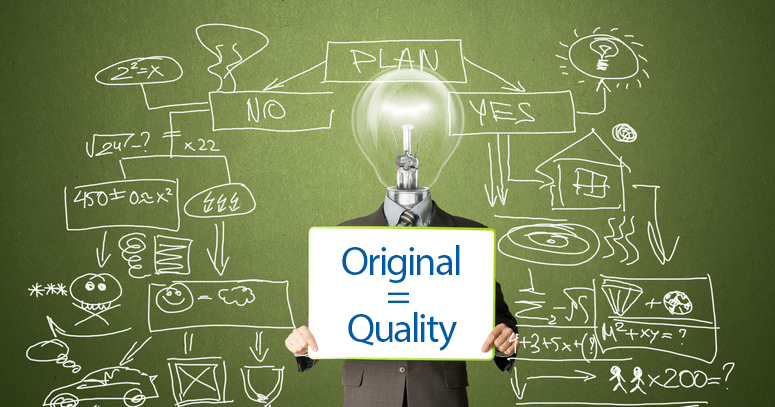 Keep creating content and improve SEO to build your online brand, and you sill surely get the desired results. As a beginner, you can go for a professional digital agency. In order to do that, search the TOP SEO Company in Delhi NCR.